Guelph, ON dream poppers Memoryhouse have offered up a free stream on their song, "Heirloom." The track is a b-side from their new seven-inch Caregiver, which will be available digitally tomorrow (November 9) and physically on December 7 via Suicide Squeeze. 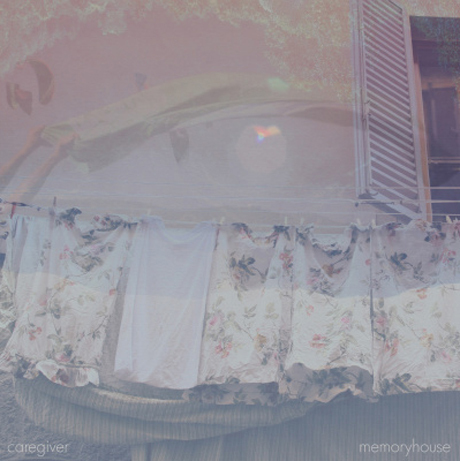 Stream "Heirloom" by Memoryhouse below.